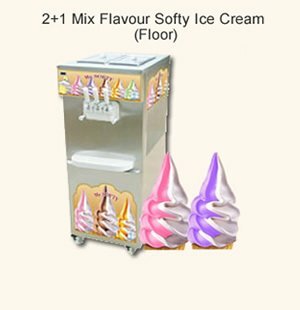 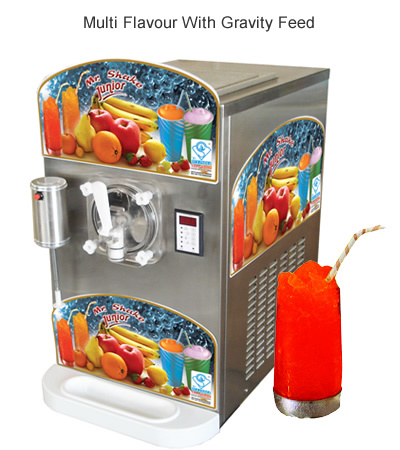 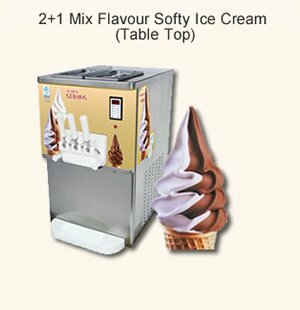 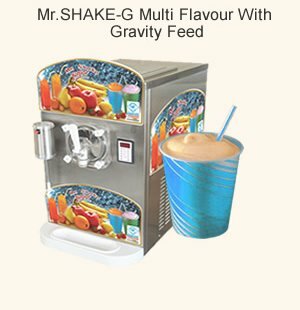 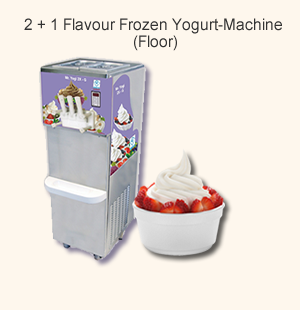 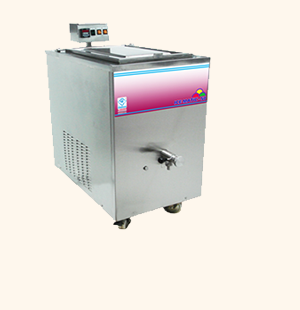 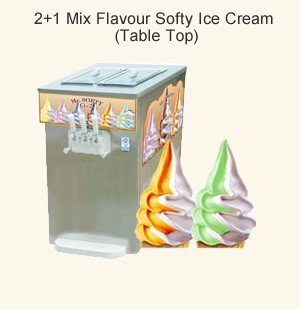 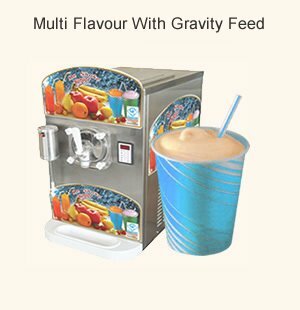 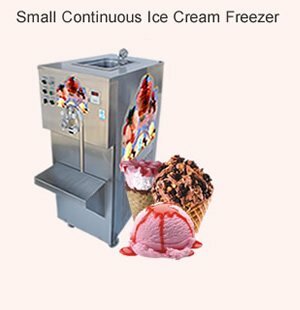 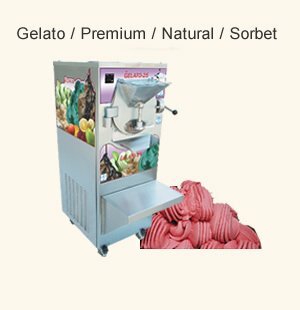 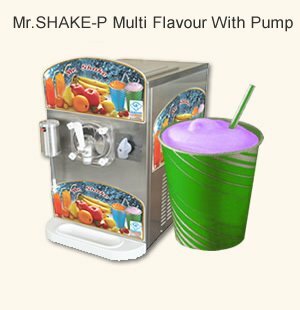 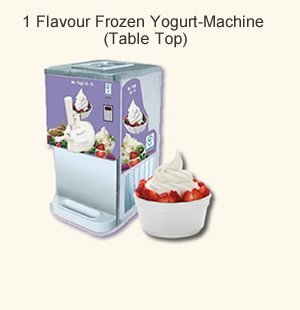 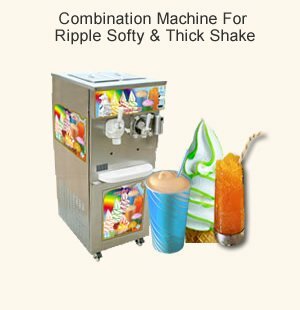 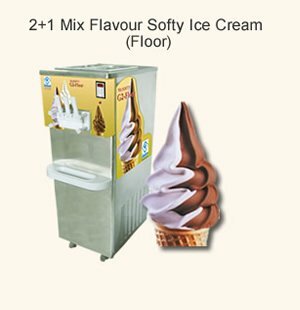 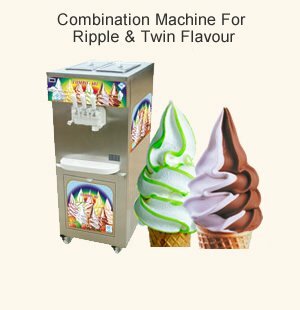 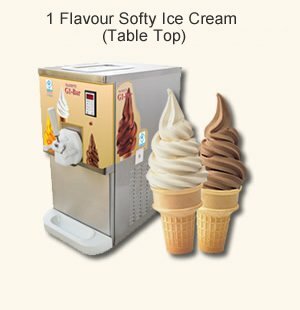 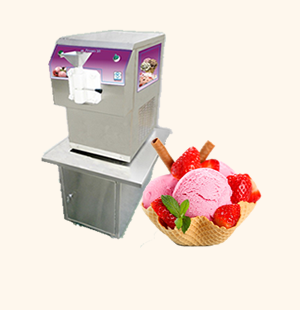 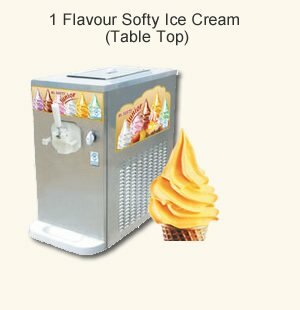 Multi flavour machine with Gravity feed system(increase product volume up to 40%) with attached mixer. 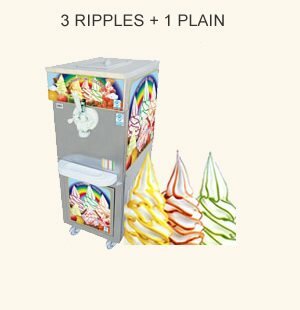 Available in 1 phase. 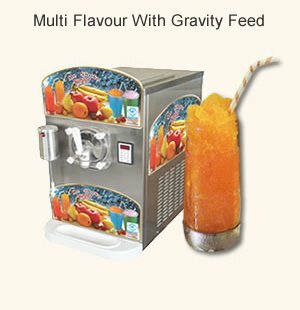 Trouble free soluation to give multi flavour Slush.